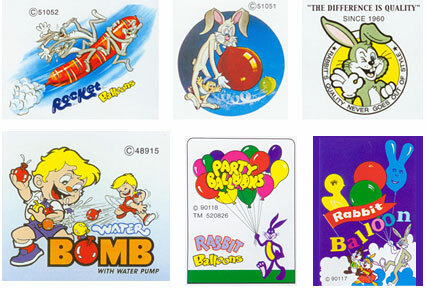 All Tailloon Balloons products passed and received CE & ASTM approval and certificates. We work with inspection company as SGS, Intertek and TUV Rheinland. 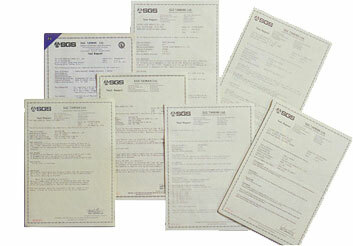 And also pass Europe EN 71-1, EN 71-2, EN 71-3, EN71-9 and EN 71-12 standards of the European Conformity. 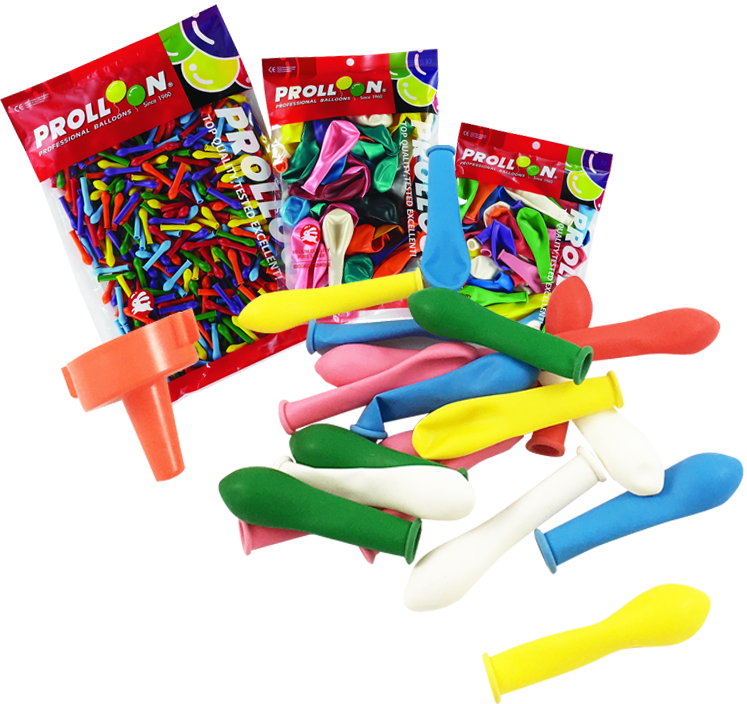 It certifies that Tailloon balloons, made of natural rubber latex,PHTHALATE Free, and low Nitrosamine.